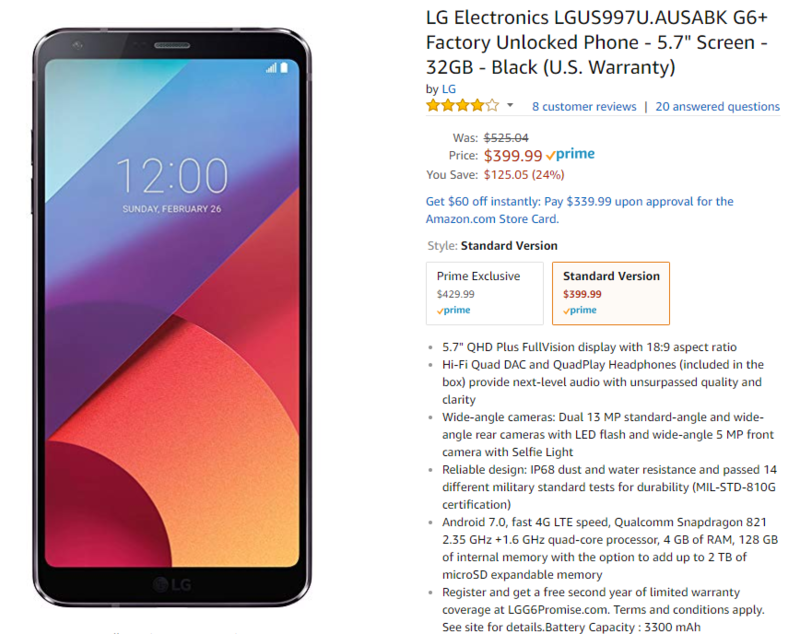 The LG G6 might not be the latest and greatest anymore, but the upgraded G6+ on Amazon is a reasonably good deal right now. Amazon just shaved $100 off the price of this device, leaving it at a mere $399.99. There's not a ton of competition in that price range, so the G6+ might be a good purchase. This phone, which is not the Prime Exclusive variant, debuted at $700 but fell to $500 more recently. Now, it's 4100 cheaper than that. 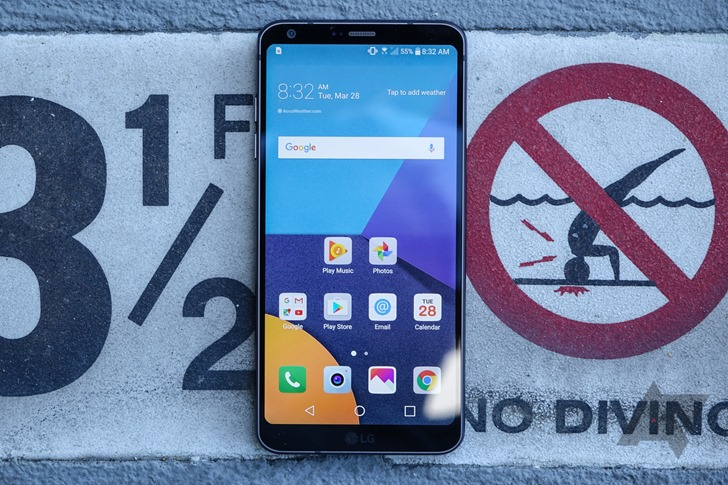 In most ways, this is the G6 you may remember from 2017. It has a 5.7-inch 140p LCD display, a Snapdragon 821, and a headphone jack (wow, how quaint). There's also a quad-DAC and bundled B&O headphones. The Plus variant also has 128GB of storage. At this price, the regular unlocked G6+ is cheaper than the Prime Exclusive at $430. The phone should work on any US network (even CDMA networks like Verizon).